The NZCSE is a world-leading approach to secondary education, created in New Zealand. 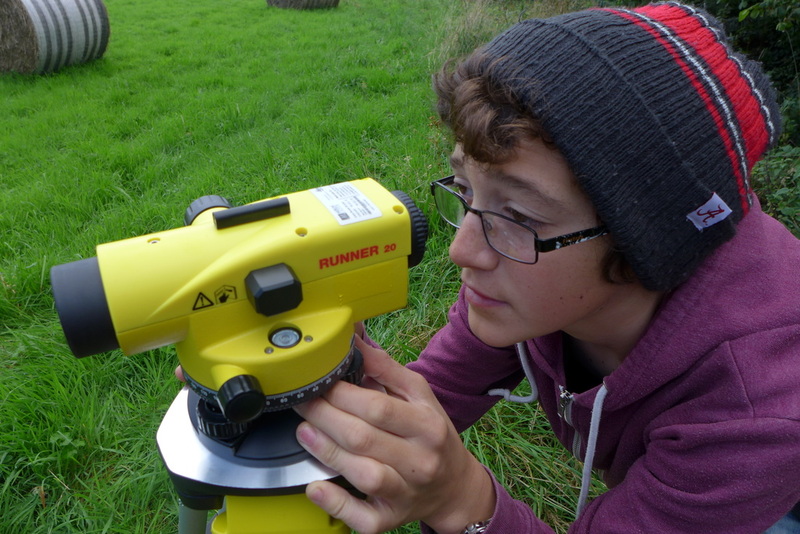 Our Upper School Waldorf curriculum at South Devon Steiner School allows students to explore subjects independently, and in-depth, with increasing specialisation and extension into preferred subjects year upon year, culminating in a recognised qualification. The NZCSE is similar to the International Baccalaureat (IB) in that students continue to develop their knowledge across a wider range of subjects than the traditional approach of A Levels. 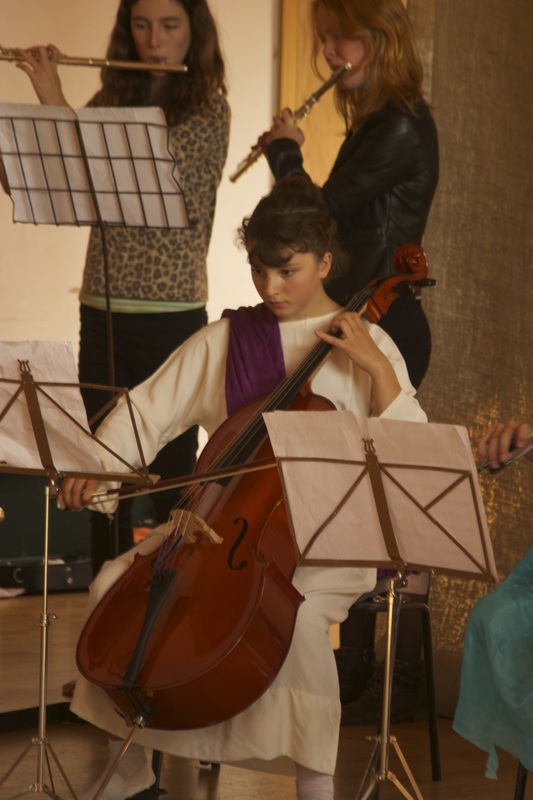 Our Upper School programme delivers a full Waldorf curriculum to 18 years including Physics, Maths, Chemistry, Music, Geography, History, Farming, History of Art, Biology, French, German, Outdoor Curriculum, Drama, Literature, Eurythmy, Architecture, Philosophy, Social Studies and Arts & Crafts. Click below for more information about the NZCSE and how it is moderated by the Steiner Education Development Trust in New Zealand.